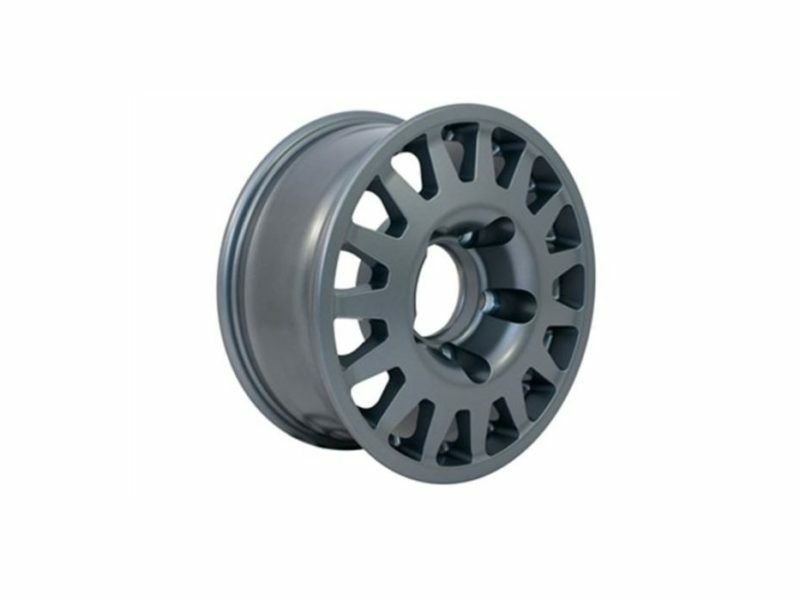 Used by commercial users and Rally Raid teams around the world, these wheels have a reputation second to none. 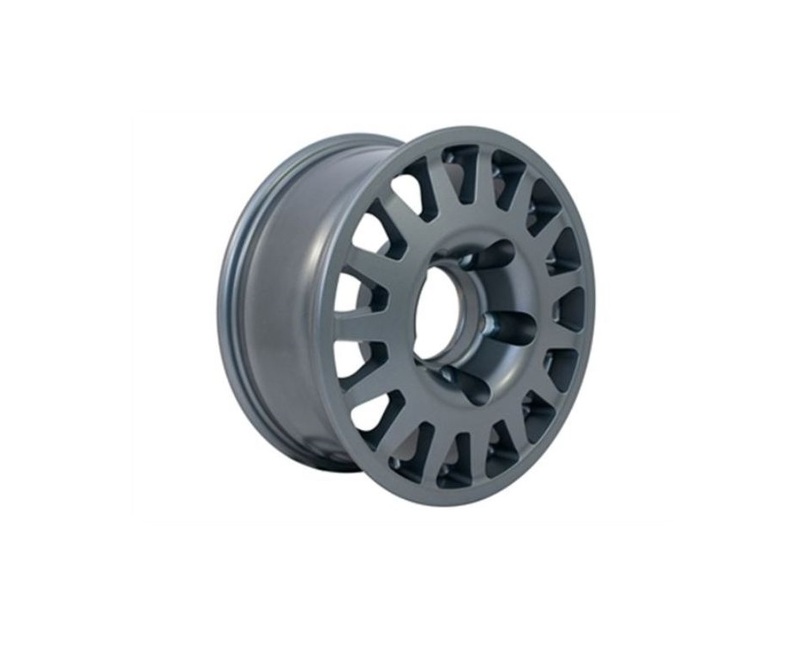 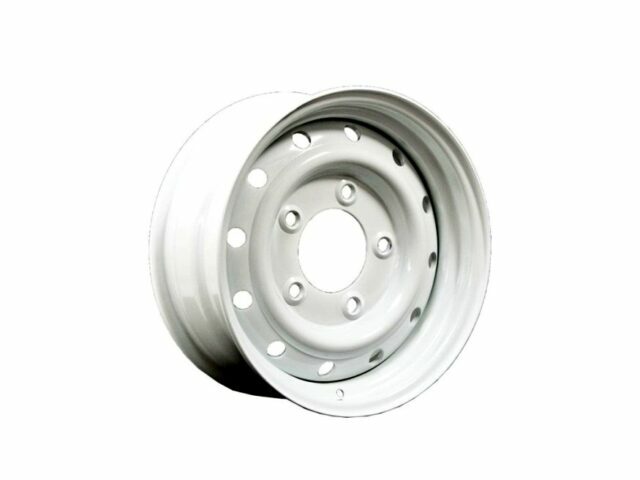 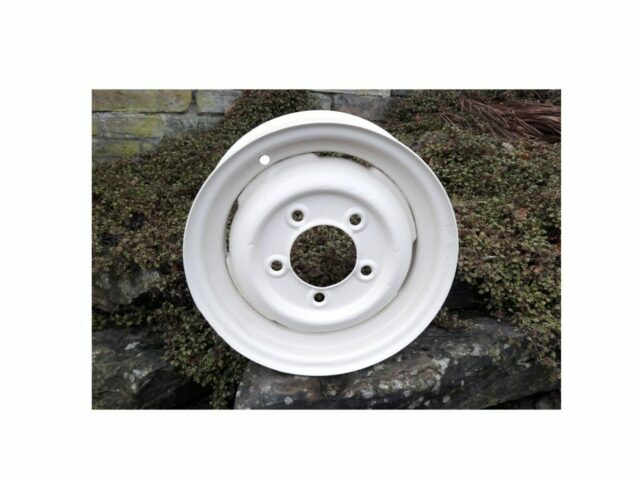 Smart looking, tough, high quality alloy wheels which are ideal for off-road use. 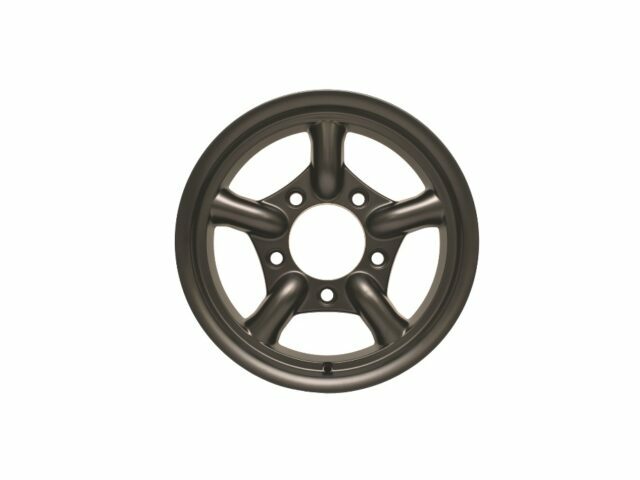 Used for rally-road competition vehicles as well as the military these Blindo wheels are TÜV approved and manufactured in Italy.